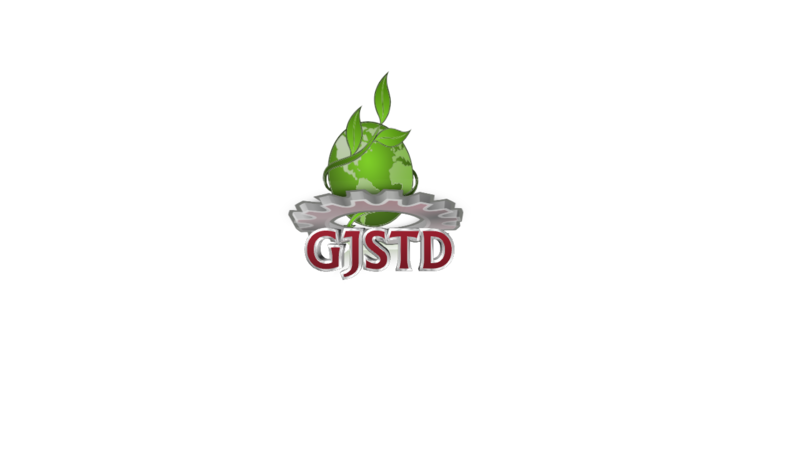 Ghana Journal of Science, Technology and Development (GJSTD) is an online double blind peer review journal which publishes scholarly articles in all disciplines of science, technology and development and will normally be published every quarter of the year. All articles have to be original research, reviews and short communications that have not been published elsewhere or are being considered for publication in other journals. The Ghana Journal of Science, Technology and Development mission is to provide a platform to all scientists, researchers, academicians and industrialists to share their ideas, knowledge, information and research findings among the people of their own fraternity.